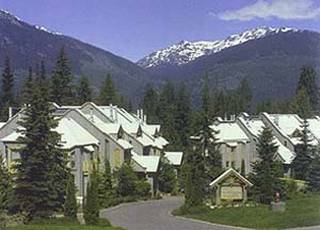 This 2 bdr + loft / 2 bath suite is located at the base of Blackcomb, and an easy walk to the base at Whistler. 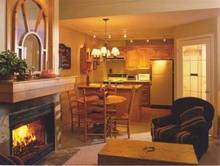 Included is a full kitchen with dishwasher and microwave, and living area with presto log fireplace and tv/vcr. 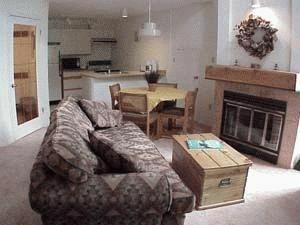 Other features include a balcony with bbq, jetted bath, cd and w/d. This unit is non - smoking and offers u/g parking for 1 car. The bedding for this unit is queen / tri bunk / double / double sofa bed.